A Commitment Ceremony is very similar to a wedding ceremony but is not legally binding. It is a wonderful way to make a public affirmation of your love and commitment to each other and is perfect for same gender couples or couples who are unable to, or don’t want to include the legal components of a wedding. I treat the planning of your Commitment Ceremony, the same as planning a wedding ceremony. 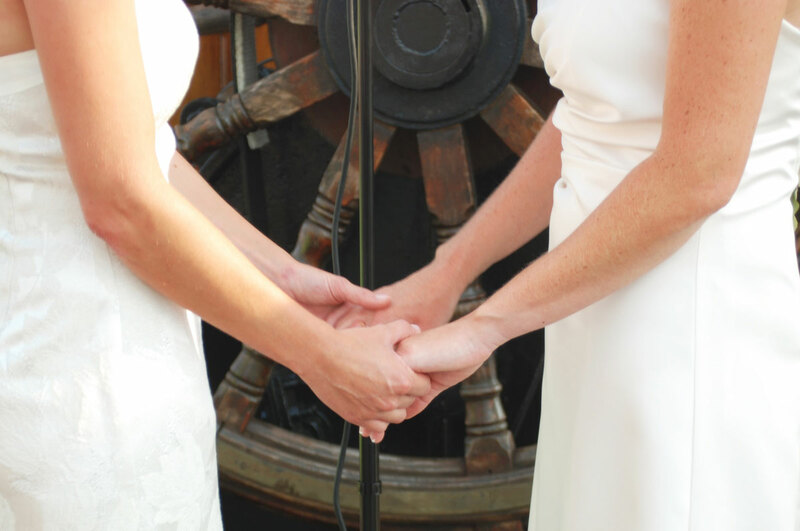 We plan it together and you can include special readings and vows to each other in the ceremony.